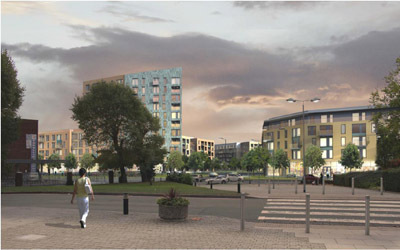 The Greater Icknield Masterplan provides guidance on how over 60 hectares bordering the west side of the city centre can be developed. 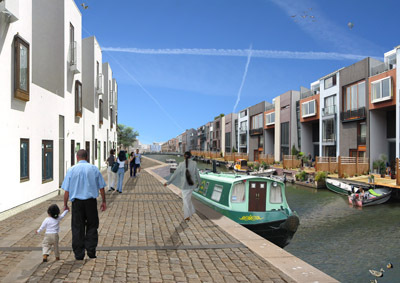 It is the largest brownfield housing-led redevelopment proposal in Birmingham, with the potential to provide around 3,000 new homes and 1,000 job opportunities. Councillor Tahir Ali, cabinet member for development, transport and the economy, said: “Birmingham city centre has changed dramatically over the last 15 years, and major development opportunities have continued to spread outwards from this area. Greater Icknield presents a huge opportunity to create a high-quality development with easy access to the city centre. 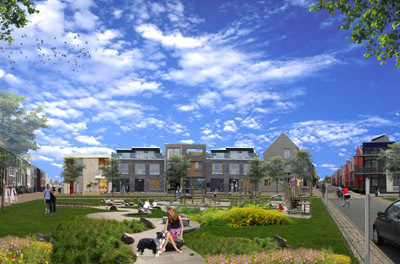 This masterplan seeks to create a family-orientated area that complements existing communities but has a distinct identity. 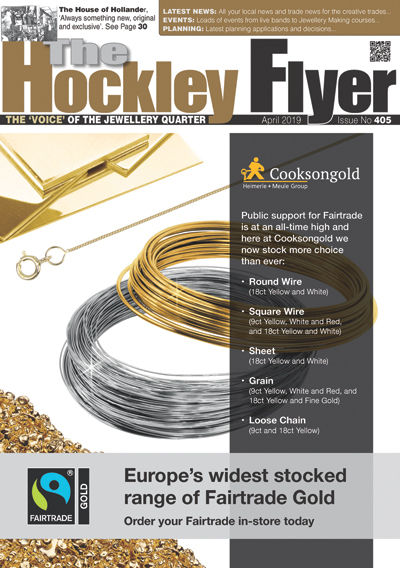 The Greater Icknield area includes a small part of the city centre and extends towards the boundary with Sandwell, encompassing the A457 Dudley Road /Spring Hill corridor and part of Dudley Road local centre. 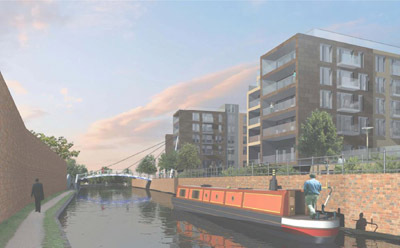 It includes the 32 hectare Edgbaston Reservoir and a significant network of canals which offer the potential for waterside developments, both residential and recreational.